ULP-39 | Interview 4: Ви давно живете в Україні? It’s the episode #39, the penultimate lesson of our Podcast for the beginners. 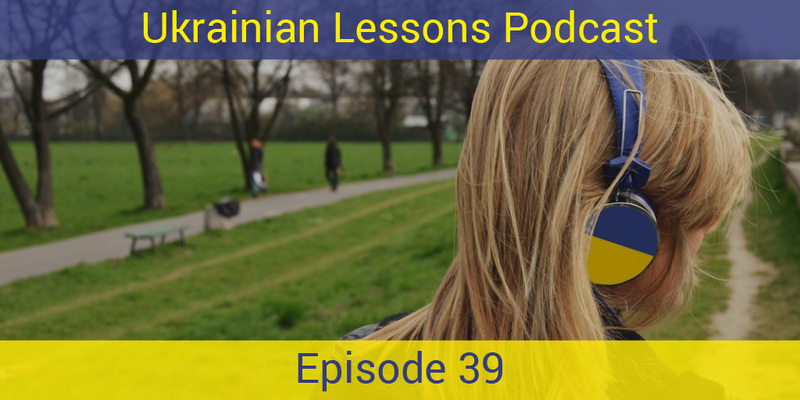 As before, it features a conversation in Ukrainian with simple questions and a bit more challenging answers. Get prepared to meet Ukrainians with us! learn more about the Soviet past of Ukraine! Vocabulary List: all the new words and phrases from the lesson and interview.